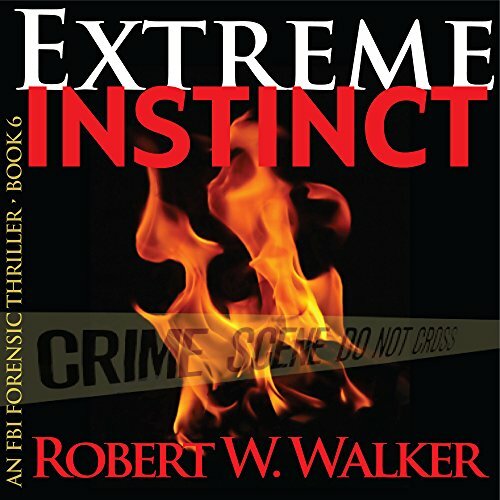 In novels such as Killer Instinct and Darkest Instinct, FBI pathologist Dr. Jessica Coran has probed the deepest recesses of the criminal mind, coming face-to-face with killers as brilliant as they are vicious. But now Jessica must face a deadly new foe. A murderer terrorizing the American West from Arizona to Montana who ties his victims down, drowns their sins in gasoline, and cleanses them with flame. He is on a Satanic mission - and only by stepping into the fire can Jessica stop him.